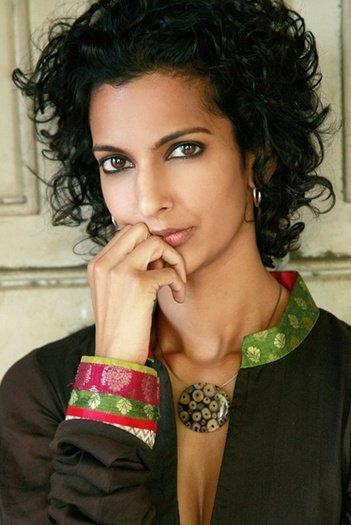 Poorna Jagannathan born on December 22, 1972 in Tunis, Tunisia. She was born in the Mediterranean but grew up in Ireland, Argentina, Pakistan and Brazil. She is an actress who mainly appears in Hollywood films. 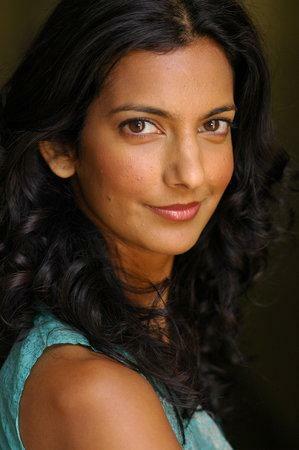 She is appearing in latest Bollywood film Delhi Belly .